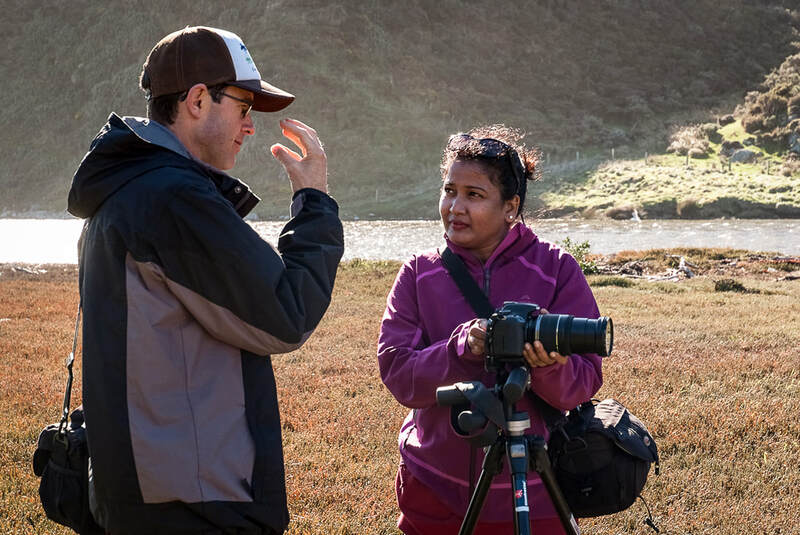 Our tutors are highly skilled and experienced photographers who combine a love of the medium with the willingness and ability to share their knowledge. 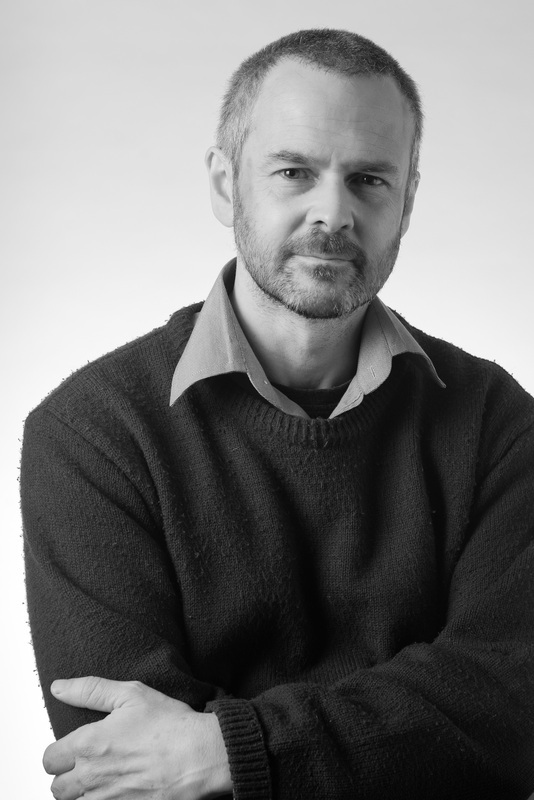 James has been involved in photography full time since the mid 1980s, and has made it his career as well as his passion. 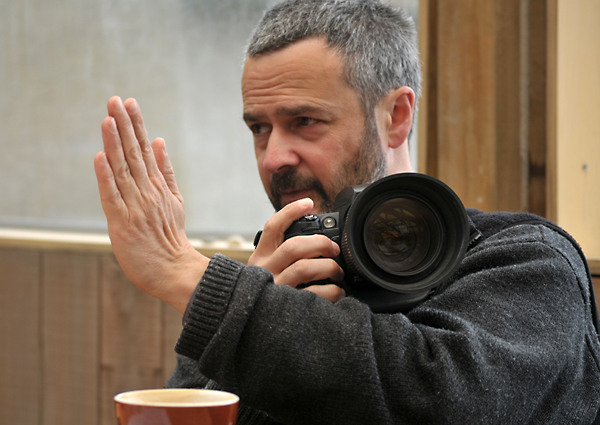 He established Photospace Gallery in 1998, and it remains the Wellington region's only dedicated venue for photography exhibitions. - Bachelor of Design degree (photography major) from Victoria University (1997). - Certificate of Professional Photography from Wellington Polytechnic (1987). John works as a freelance photographer and has taught photography in community education, and in tertiary and secondary institutions. 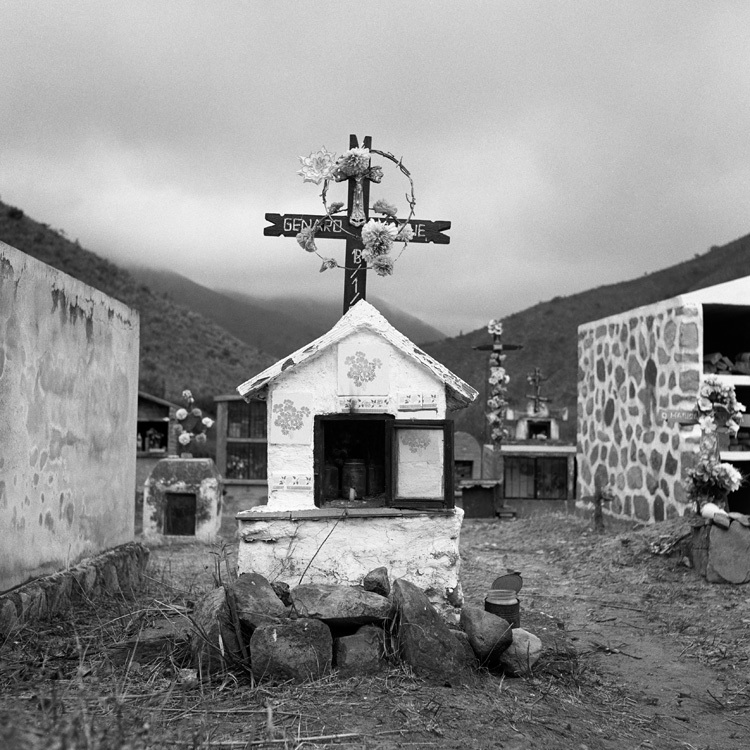 John's major area of interest is documentary photography, and he has been working on a long-term project on faith, ritual and worship. 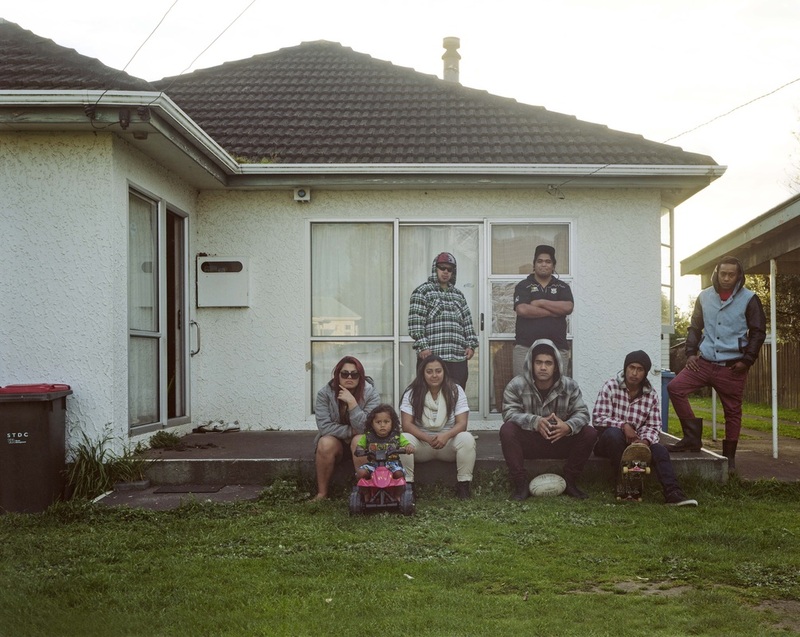 His exhibition "Take Me to the River" showed at Pataka Museum of Arts and Culture, Porirua, in 2011. 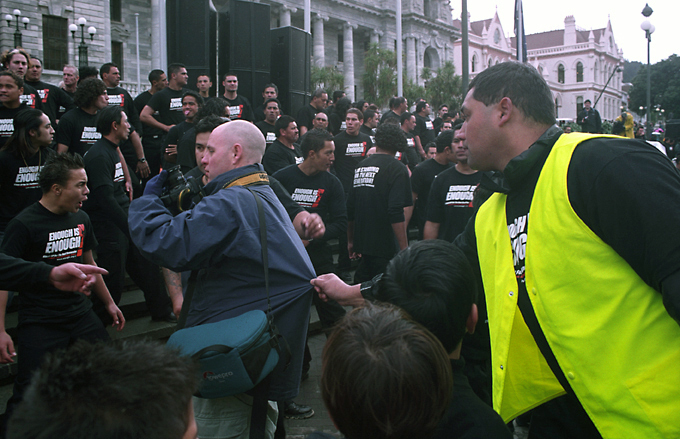 - Masters degree in adult education (2012) and a Bachelor of Design (Hons), Massey University 2003. - Certificates in Professional Photography (1993) and Advanced Photography (1994) from Wellington Polytechnic. Thomas' focus in photography is driven by his ambition to establish himself as a recognised art photographer. 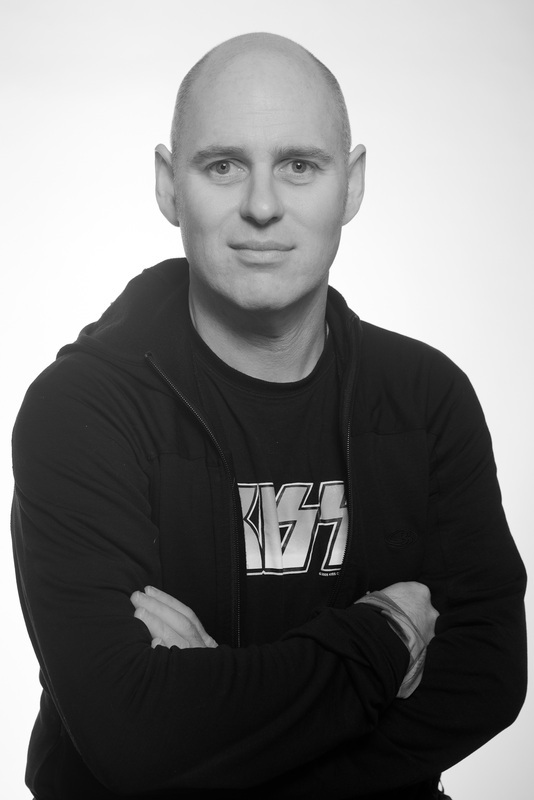 His projects are research-based and examine people's interaction within their environment. His latest project 'What Brings You Here?' focused on the changing environment of rural New Zealand. 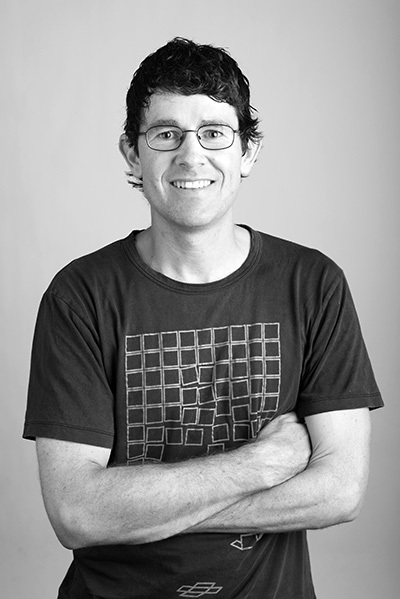 Thomas is currently completing the masters degree programme through Massey University, Wellington. 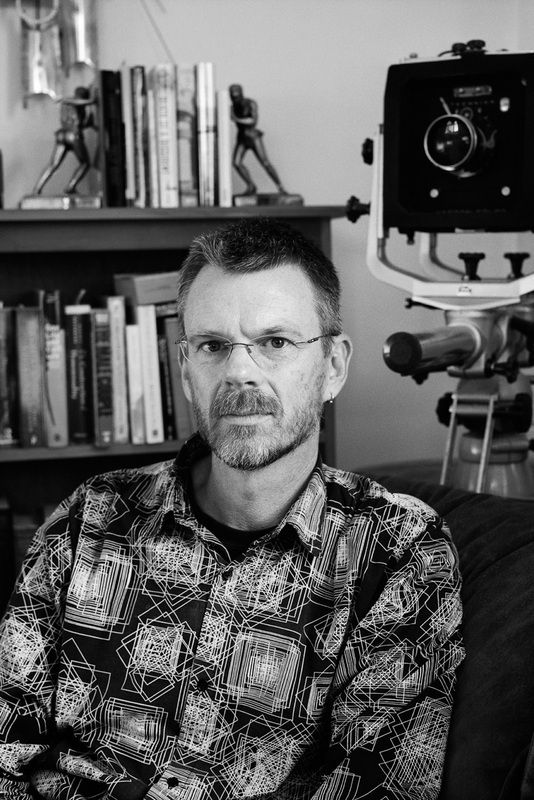 Mark initially trained as a specialist physician, working for several years in medical practice before studying photography at the Elam School of Fine Arts in Auckland and Massey University in Wellington. His major projects have a strong documentary ethos and encompass both photographic portraiture and oral history, integrating the images with written text drawn from in-depth interviews with his subjects. 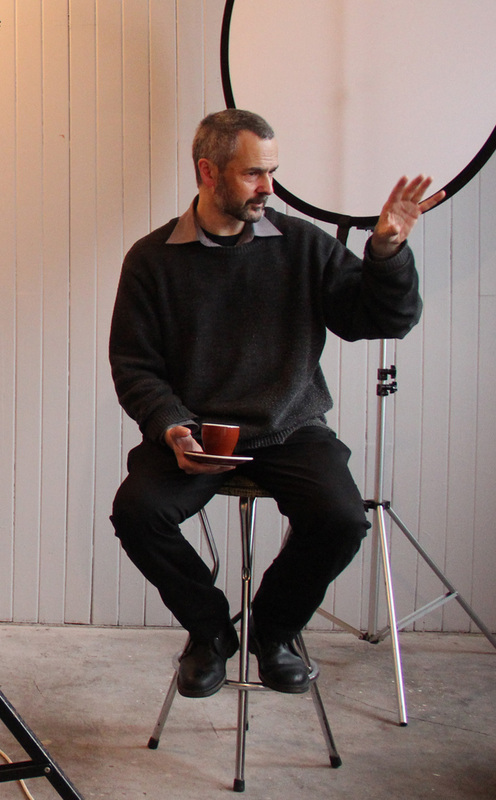 Mark’s work centres on themes of identity, sexuality and the life-long quest for intimacy and has been exhibited and published in New Zealand and overseas. - Master of Fine Arts (University of Auckland 2014).